Well hello you lovely lot! It's another month in and another month closer to 2019!!! 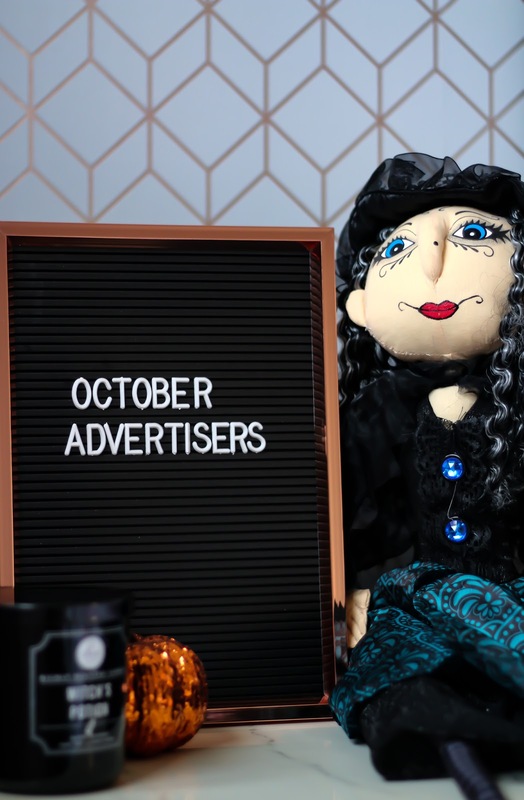 Can you believe we are at October already? I can't. I feel like this whole year is flying by, not that I'm angry at that, 2018 has been some year so far and I am constantly holding out hope the rest of 2018 will hold better luck for me. 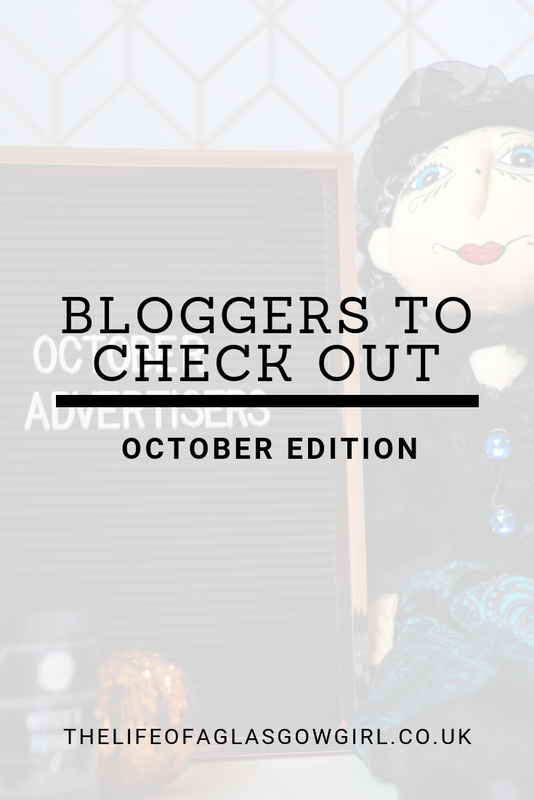 Anyway, enough of my rambling, I'm back with another advertisers post and this month it's bursting with amazing people y'all should go check out. Sit back, grab a cuppa and get ready to dive into some fabulous blogs. Next up is Lisa from lisasnotebook.com with me again! I honestly cannot thank Lisa enough for advertising with me as long as she has, Lisa is one of those people that I just instantly clicked with and I genuinely adore reading her posts, even if she wasn't advertising with me, Lisa's blog is one I would read regularly. A post that I have loved recently from Lisa has been her post on, Healthy Treats for Kids (And Adults) From Rhythm 108 - I have been looking for more healthy snacks to buy in for little bear and I think I may have just found the ones, they have a banana muffin one that I know he would LOVE! "So, a little more about me. I’m a first (and last!) time mum to an eight year old daughter, wife to a lovely husband, and concierge to three cats. I also work as a Freelance Content Creator and Social Media Manager – you can find me on LinkedIn if you’re looking for any help with social media, content creation, or project management!" Next up I have Helen from helenloves.co.uk with me this month. A big thank you to Helen for advertising with me, it has brought her blog to my attention and wow, what a blog it is! I love her layout, it looks so beaut and I have been reading some of her posts and they are so well written so y'all should go check her out! A post from Helen I have loved reading has been, Five Little Steps Towards Happiness - I loved this post because it was such an easy read and I found myself taking some well needed tips, I have been very hard on myself lately so I will be trying some of her tips. "I’m Helen, I write about all the things I love. This includes what I’m reading, what I’m eating or pondering on various topics close to my heart. Also, having just turned 40, lots of good old honest reviews of anything I’m loving, especially to keep the wrinkles at bay!" Next up I have Emma from bookinggoodread.com with me this month, it's such an honour to have Emma with me, I love her blog and often find myself catching up on Emma's posts, her book reviews are amazing. I really recommend you go check Emma out, her blog is fabulous! A post I have really loved from Emma's blog has been, Blog Tour Spotlight - Amber Maze, It's introduced me to a new book that I really think I will like, I've put it on my to read list and fingers crossed, I love it. "My name is Emma and this is A Booking Good Read. 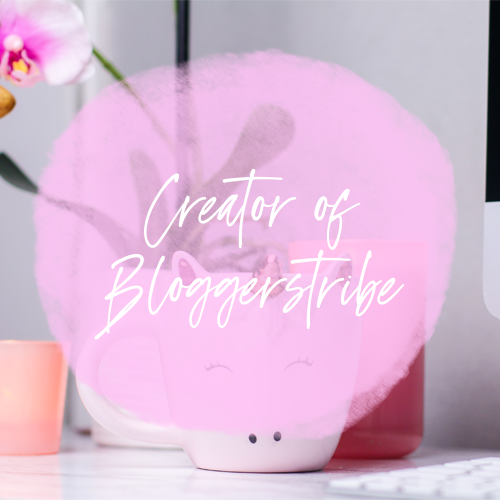 Welcome to my little piece of the internet.I was inspired by my sisters to start this blog (we're all bloggers, how cool is that!). Combining that with my love for books and crime, I was excited to get started. I hope you enjoy my book reviews and my thrilling crime posts. 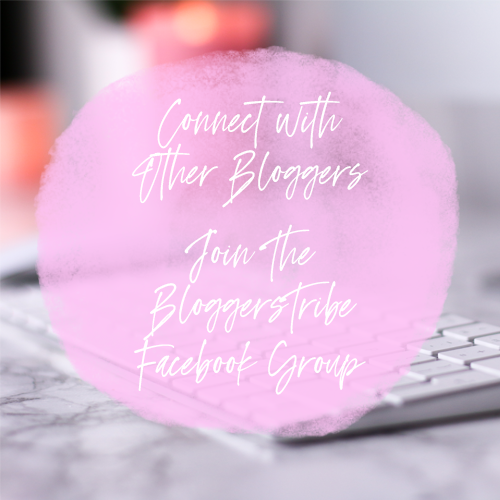 I hope you will continue to join me on my blogging journey." Next up is Catherine from paintthefaceofanxiety.com with me for advertising. I'm so grateful that Cath has been with me for a few month's now, I love reading all her posts and it's always a pleasure to have people come back. A post I have loved from Catherine recently was her post, Revolution Skincare - I'm always looking for new skincare and I have never heard of this brand before so It was interesting reading Cath's review, I will have to try these products at some point. Next up I have Victoria from missviclb.co.uk with me this month and I couldn't be more grateful to Victoria for advertising with me. Again, this is another new blog to me but I LOVE her writing style, and her Instagram is so pretty. 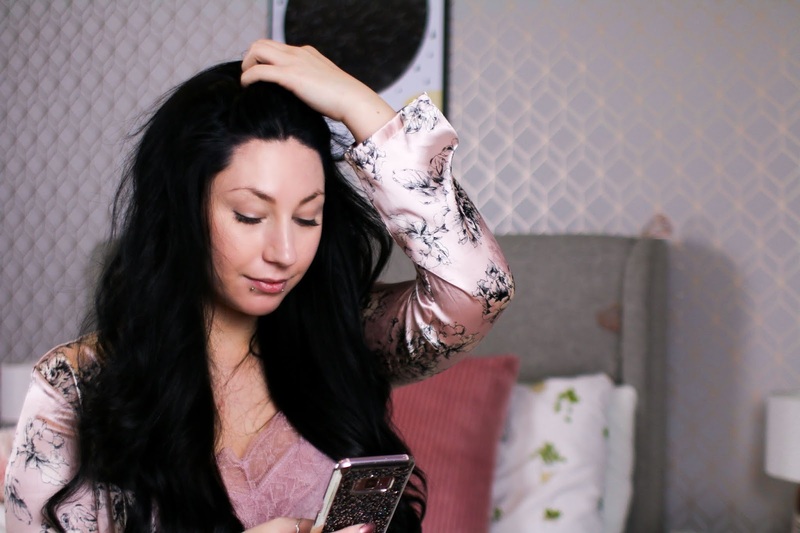 A post I have loved by Victoria lately has been - Are you a peach princess? - because I adore finding new underwear companies and the stuff looks so stunning, I must pick up a few things. 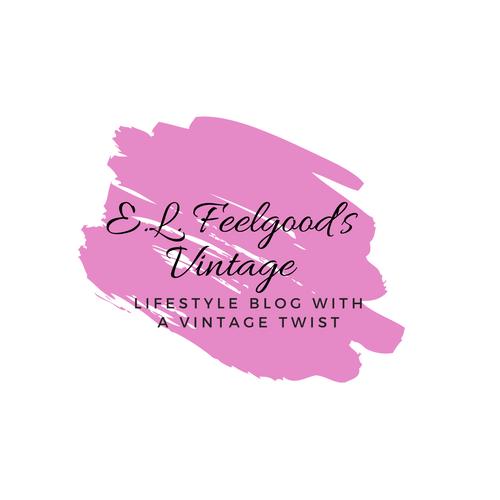 Last, but by no means least is Ellen from elfeelgoodsvintage.uk with me again this month, This is another lady that I can't thank enough for advertising with me, Ellen has been with me for so long now and it's such a pleasure to have her featured here on my blog. It's so fun reading her blog as I always tend to learn something new, one post I have really enjoyed lately is, COZY FASHION CLOTHING LOOKS YOU NEED IN YOUR WARDROBE THIS AUTUMN - I really love autumn, I've already spoken about how much I love it on the blog so when I read this post by Ellen I was very keen to see her autumn fashion picks. There is this beaut coat that she talks about and I want it soooo bad! Thank you to all these wonderful people who have taken up advertising spaces with me this month! It really means a lot and I do hope you go and check these amazing people out. Thanks for having me again Jordanne. :-) I recognise some of the bloggers here but will check out the others.